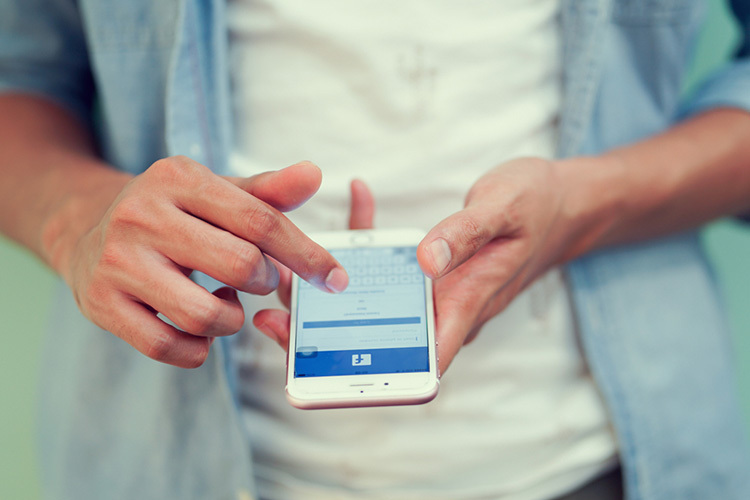 In an attempt to crack down on misleading advertising on its platform, Facebook has added a new option that lets buyers give feedback about the quality of products and services being offered by the businesses that advertise on the site. 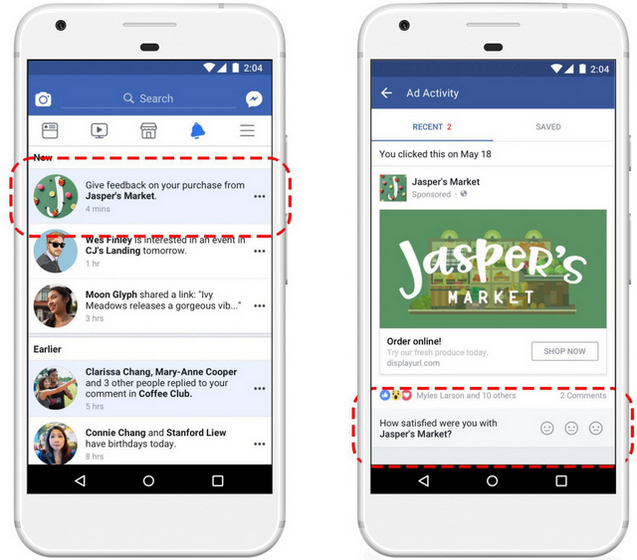 Facebook says that the new feature is meant to weed out advertisers who fail to deliver on their promises. To leave a feedback, users will have to go to their Ads Activity tab to view the ads that they have recently clicked on. 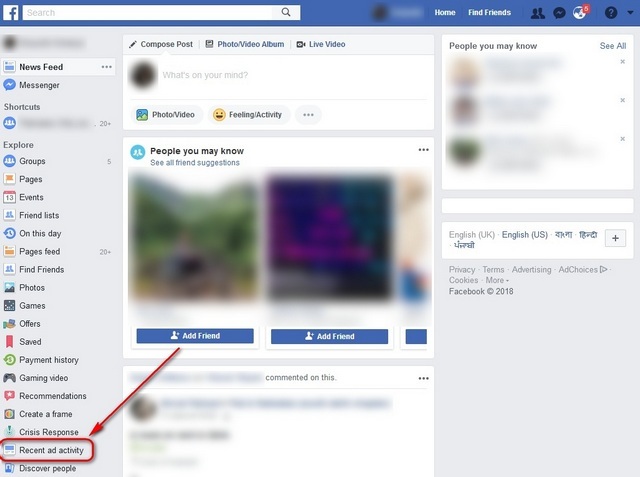 From there, they can click on the ‘Leave Feedback’ button to let Facebook know about their experience with a particular advertiser. According to Facebook, the most common complaints relate to inaccurate shipping times and misrepresentation of products. 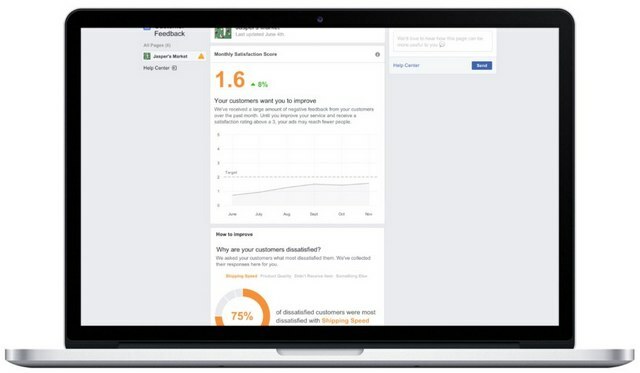 Facebook says that it will let the businesses know when they are getting a large amount of negative feedback, and give them guidance on how to improve customer satisfaction and better meet customer expectations. According to the company, every business will be given a chance to improve before initiating further action, which may even include banning the advertiser outright, if they fail to improve their rating over time. Facebook says that it believes that its new initiative will help people interact with businesses without having to worry about the quality of services they are going to receive. “We believe this new tool will give people more confidence in the businesses they interact with and help hold businesses accountable for customer experiences they provide”, the company said.